A new Star Trek television series will premiere in January 2017. According to multiple sources, Alex Kurtzman is developing the latest installment of “Star Trek” specifically for CBS All Access subscribers. Kurtzman, who co-wrote and produced “Star Trek” (2009) and “Star Trek Into Darkness,” will serve as executive producer for the show. CBS All Access is a cross-platform over-the-top streaming service with content from CBS’s current and past series, along with live TV for $5.99 per month. 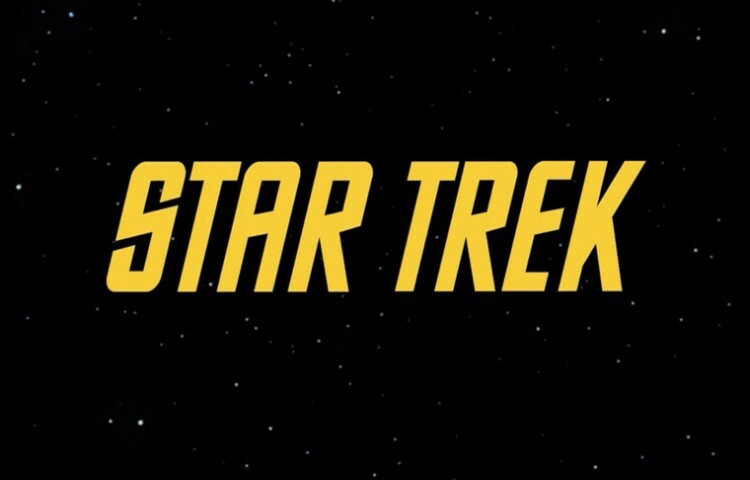 The Star Trek franchise celebrates its 50th anniversary in 2016. STUDIO CITY, Calif. and NEW YORK, Nov. 2, 2015 /PRNewswire/ – CBS Television Studios announced today it will launch a totally new “Star Trek” television series in January 2017. The new series will blast off with a special preview broadcast on the CBS Television Network. The premiere episode and all subsequent first-run episodes will then be available exclusively in the United States on CBS All Access, the Network’s digital subscription video on demand and live streaming service. CBS Corporation (NYSE:CBS.A and CBS) is a mass media company that creates and distributes industry-leading content across a variety of platforms to audiences around the world. The Company has businesses with origins that date back to the dawn of the broadcasting age as well as new ventures that operate on the leading edge of media. CBS owns the most-watched television network in the U.S. and one of the world’s largest libraries of entertainment content, making its brand — “the Eye” — one of the most recognized in business. The Company’s operations span virtually every field of media and entertainment, including cable, publishing, radio, local TV, film, and interactive and socially responsible media. CBS’s businesses include CBS Television Network, The CW (a joint venture between CBS Corporation and Warner Bros. Entertainment), CBS Television Studios, CBS Global Distribution Group (CBS Studios International and CBS Television Distribution), CBS Consumer Products, CBS Home Entertainment, CBS Interactive, CBS Films, Showtime Networks, CBS Sports Network, Pop (a joint venture between CBS Corporation and Lionsgate), Smithsonian Networks, Simon & Schuster, CBS Television Stations, CBS Radio and CBS EcoMedia. For more information, go to www.cbscorporation.com.